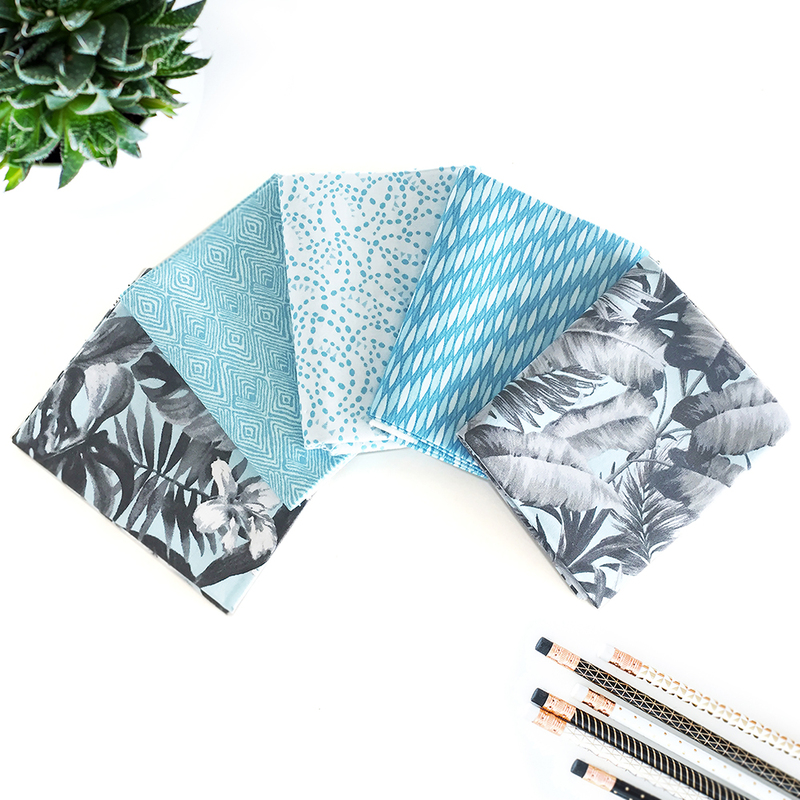 Inspired by Fabric: Feeling Tropical? Our Mod Tropics collection combines leafy tropical focal fabrics with modern tonal prints. 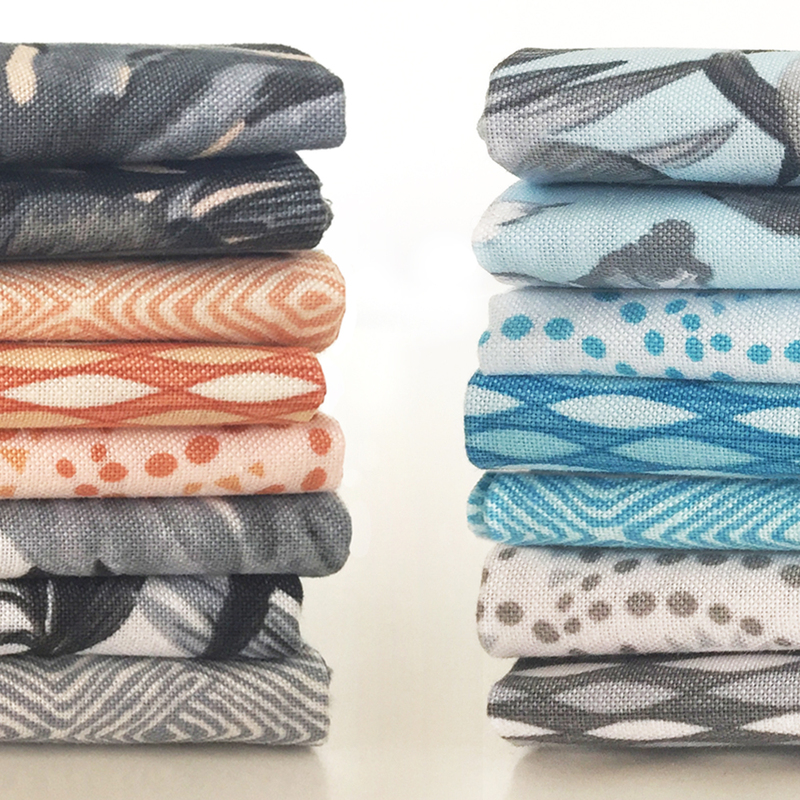 The prints come in blue, orange and gray--mix them all together or pick your favorite color! 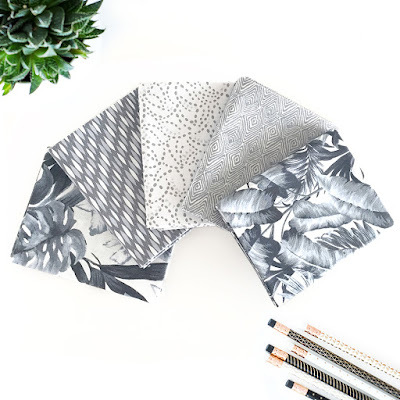 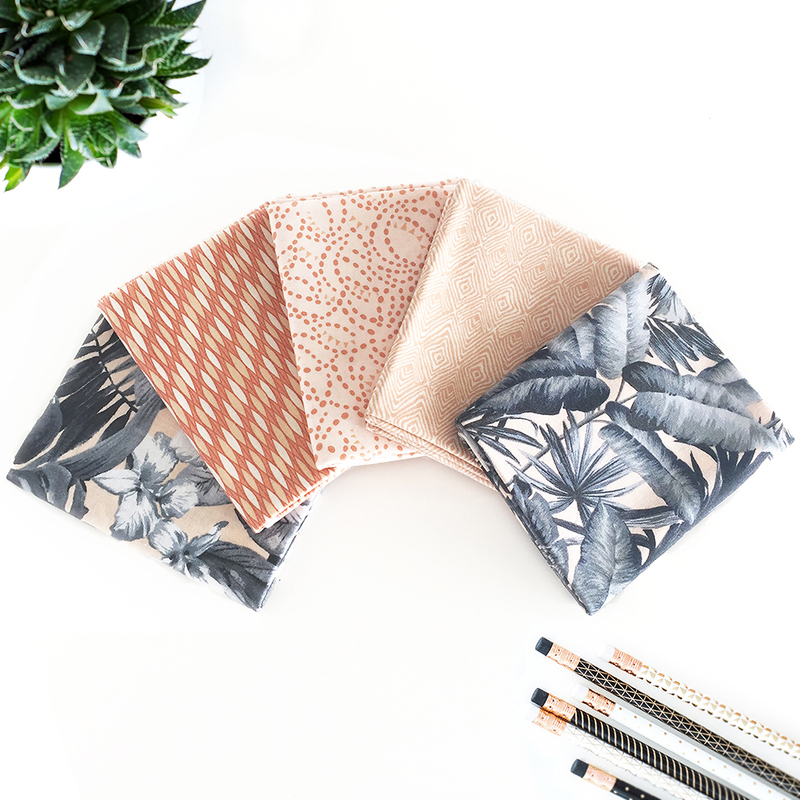 Use the tropical and tonal prints together for a summery-feeling project, or pair the tonal prints with your favorite Painter's Palette Solids for more modern appeal. Which color way appeals to you? 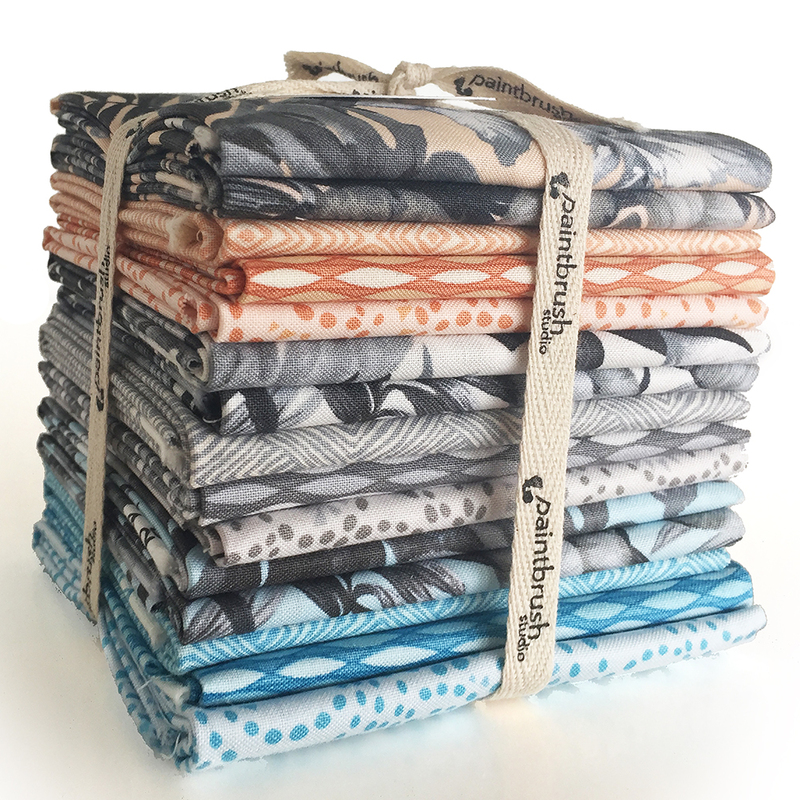 Purchase FQ bundles (blue, orange, gray or a combo) here. 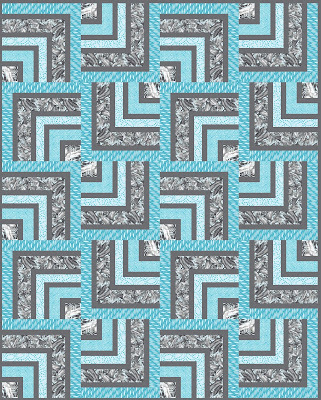 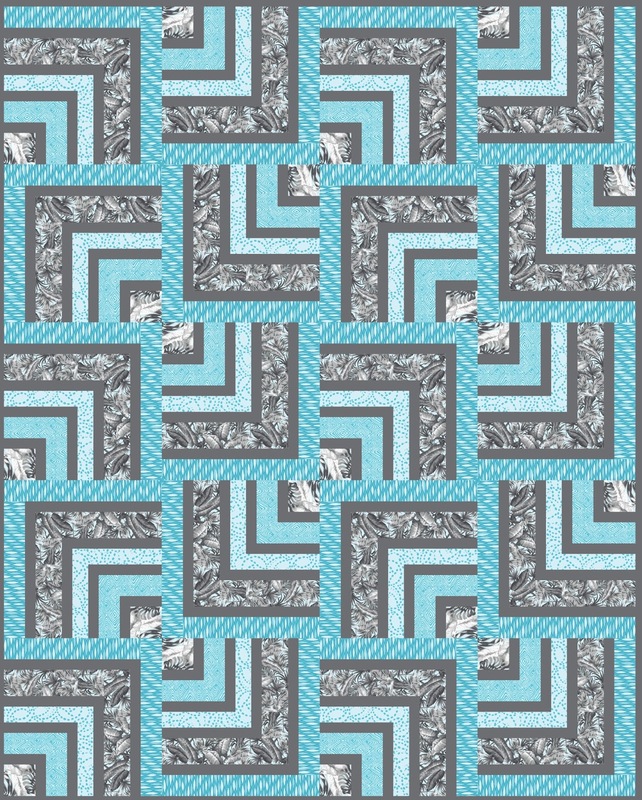 Download the free Tropical Blues quilt pattern here.